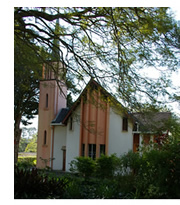 The Diocese of Zululand serves 283 congregations – from the Tugela River in the South to the borders of Mozambique and Swaziland in the North, and inland to the Diocese of the Highveld. 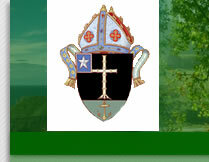 From the Diocesan offices, adjacent to the Cathedral in Main Road, Eshowe, we reach out to all our people, helping them to find their God-given identity, calling and talents – so that our communities may be healed of hopelessness, poverty and sickness. Use our website to catch up on the latest news in our Diocese, find a church near you, get in touch with members of our clergy, find out more about our work in the area, and get involved in supporting the Anglican Church in Southern Africa, as we strive to bring people to Christ.